Based off the award winning Lavasphere technology developed in Germany by Gavitec, the NeoReader features NeoMedia’s patented resolution technology combined with Gavitec’s ultra-small footprint and platform independent algorithms. It is able to read and decipher all common non-proprietary 2D codes (Data Matrix, QR, Aztec) as well as URL embedded 2D codes and all 1D UPC/EAN/Code 128 open source codes. 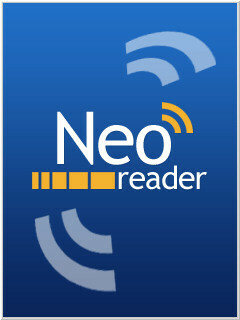 The NeoReader supports direct and indirect code linking, which guarantees maximum interoperability with already existing platforms like 2D Data Matrix Semacodes, and Japanese QR links. 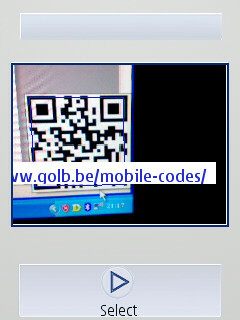 This allows the user to click on a variety of codes with a single application installed on their mobile device.